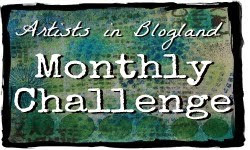 Please visit at least 3 other artists and put a link back to Artists in Blogland, so other people can find us. If you are reading from a blog reader, you will have to pop on over to the actual blog post to add your link. Thanks for participating! Are you doing anything exciting? Hosting a challenge? Conducting a workshop? 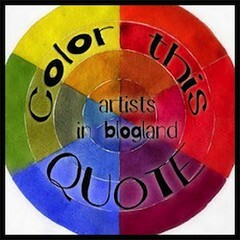 Tell me about it and I will write a post to put on Artists in Blogland. It's under the link #24. Denni. Denise, Sorry, with the holidays I did not get your link up in a blog post! 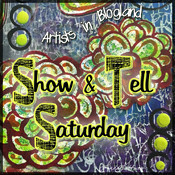 Hopefully you had a lot of visitors to your site with the link you put on Show and Tell Saturday!